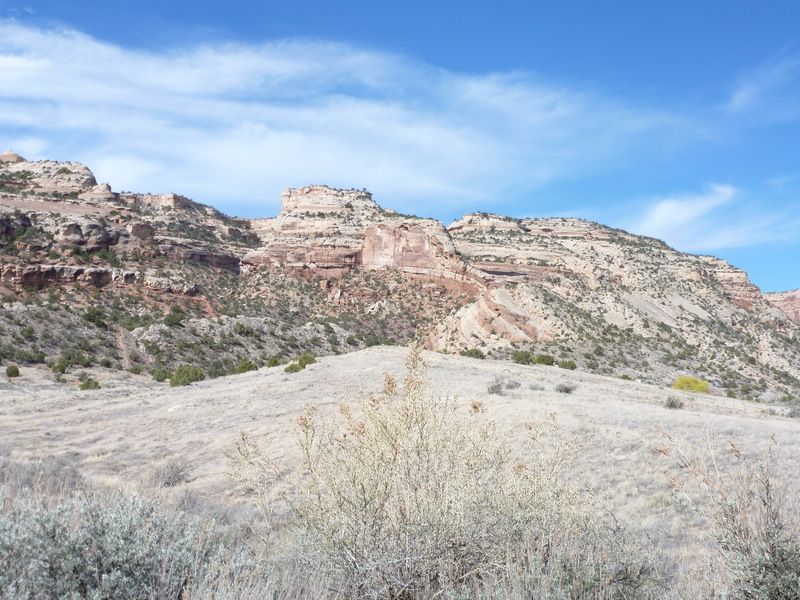 Grand Junction, only two hours from both Moab and Ouray, is a great stopping point when you’re headed west to Utah or southwest to the San Juans. It is also a great overnight point for touring nearby wineries in Palisade or soaking in the beauty of the Colorado National Monument. 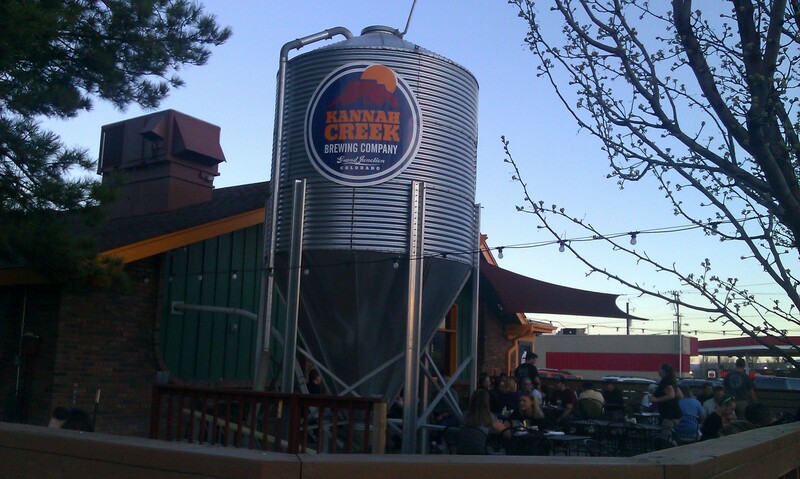 There are two breweries in Grand Junction, Rockslide on Main Street, and Kannah Creek across from the Colorado Mesa University campus. Both serve brewpub/bar fare and are packed most nights of the week. There’s something for everyone at both Rockslide and Kannah Creek. You’ll find solid Pale Ales, Ambers, Lagers, and Stouts. But keep a look out for specialty beers on tap like the Irish Red at Rockslide. Nepal Restaurant for dinner and Main Street Bagels for breakfast.